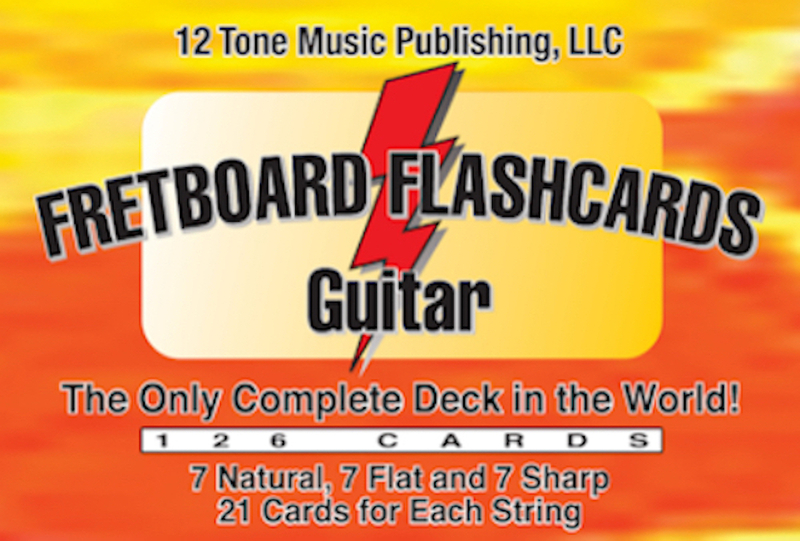 The Official 12 Tone Music Picks come in a set of 13 picks. These 1.26mm premium picks are made from a classic celluloid material. 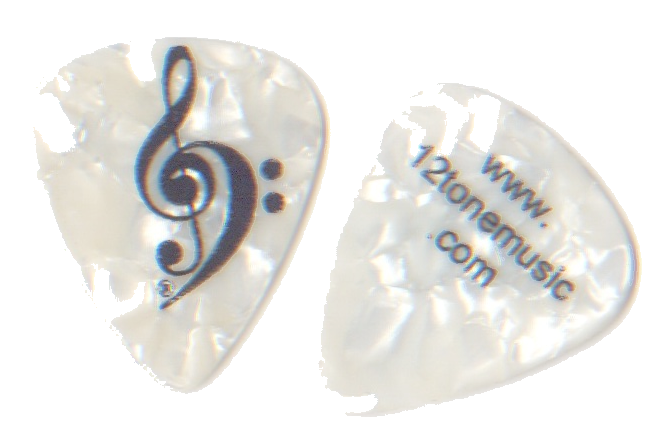 They have the beautiful look of white pearl and feature the awesome 12 Tone Music Publishing logo in black. The reflective nature of the pearl makes them look as if they are 3D. 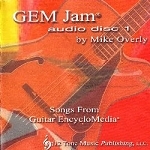 These picks are great for any style of music. Order your set of 13 picks today!